Tuhon's not quick to greet the NCIS agents when they arrive. 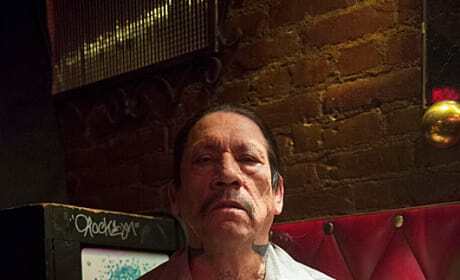 Danny Trejo plays a retired assassin suspected of murdering a diplomat. 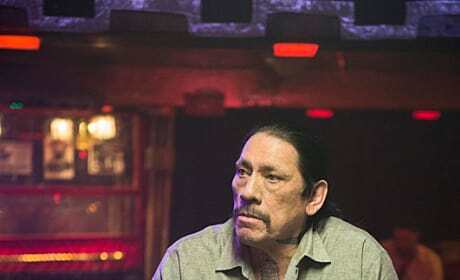 Danny Trejo guest stars as a retired assassin, Tuhon, from Sam and Callen's first case as partners. Sam and Callen decide their next move while in Mexico on "Tuhon." Sam and Callen suspect Tuhon of murdering a diplomat. 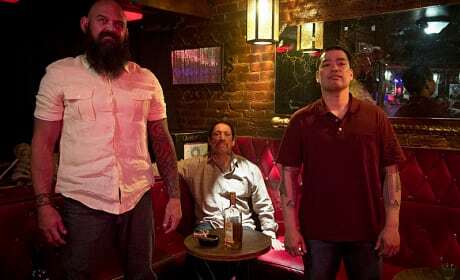 Sam and Callen meet with a former assassin Tuhon in Mexico. 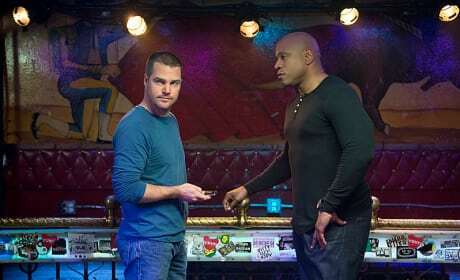 Sam and Callen visit a Mexican bar during "Tuhon." Sam and Callen's first case involved the assassin, Tuhon. They are reunited in Mexico. Callen and Hanna head to Mexico to find an assassin on NCIS: Los Angeles. "Tuhan" is the 15th episode of the show's fifth season.